When it fails, the rest of the roofing system would follow. It’s imperative to stay updated on its condition to catch and address issues as early as possible. The problem is, it’s hard to spot red flags. Unlike exterior components, the sheathing is only visible from the inside, which makes its problems trickier to diagnose. A sagging roof is an unpleasant sight. It usually suggests a structural deficiency like twisted framing. While major depressions or droops signal the need for replacement, minor ones are fortunately repairable. Scheduling a roof repair while they’re still localized is key to saving unaffected areas. After all, framing problems can be fixed with blocking, making problem sections square and aligned once again. The presence of mold colonies says a lot about roof health. It could be evidence of chronic water intrusion, which would explain the moisture accumulation in wooden components, such as sheathing panels and trusses. It could also be due to poor attic ventilation. Whether it’s because of water leakage or inadequate insulation, mold growth is bad news. This microscopic pest may not weaken your roof’s wood decking itself, but it may be a threat to your family’s health. Roofers recommend that you should hit the panic button when natural light is able to penetrate through your sheathing. This phenomenon only means that there’s holes or gaps in your roof. When left unchecked, these breaks in your roof will be entry points for water the next time it rains. 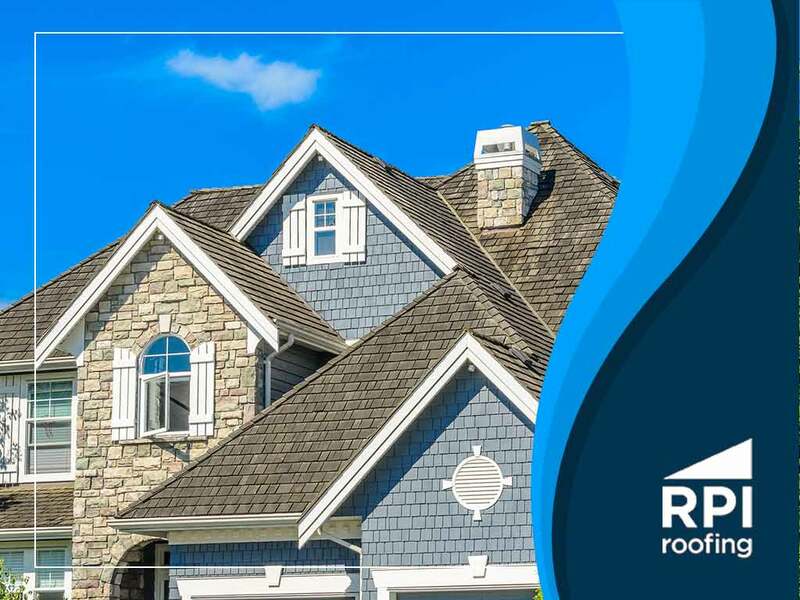 At RPI Roofing, we’re set up to repair residential roofs, from slate to asphalt shingles. We’ll leave no problem undetected, especially when it comes to the most valuable component of your system: the sheathing. Call us at (912) 289-0999 now to discuss your roofing needs, and receive a free estimate in Richmond Hill, GA, or any neighboring area. Commercial vs. Residential Roofs: What’s the Difference?